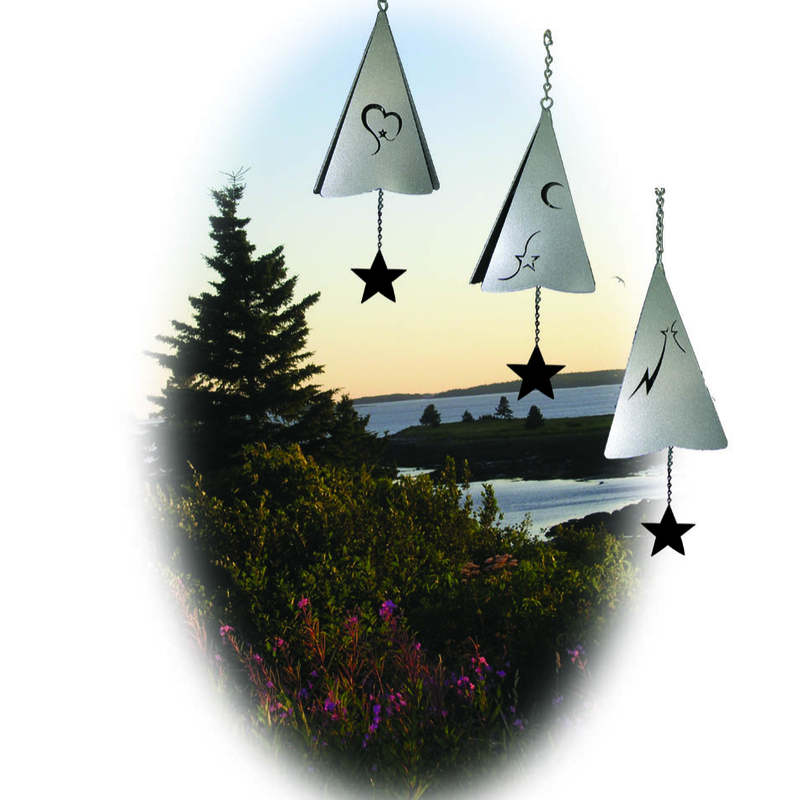 Our unique Maine Made Wind Bells, have been produced on the coast of Maine since 1975. 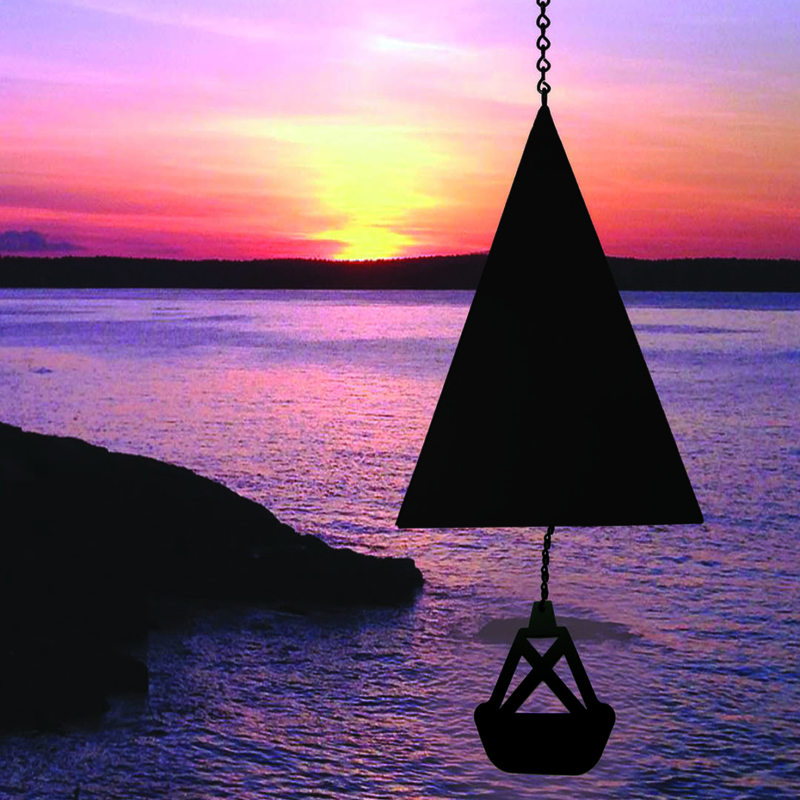 Hand tuned to many famous harbor bell buoys, we also produce other soothing melodies to heal the soul. 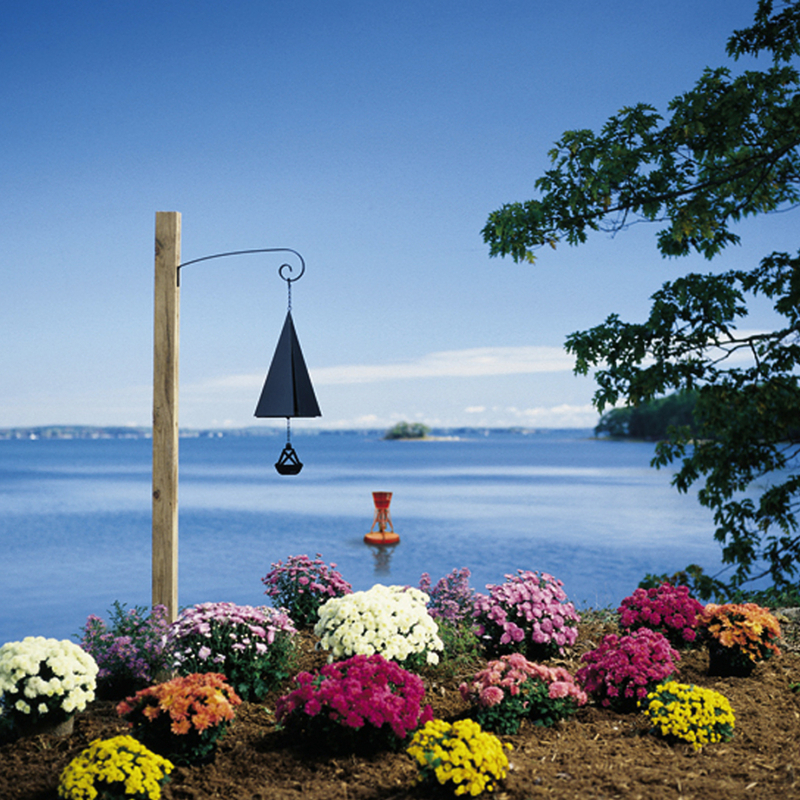 Using high quality recycled materials, we handcraft, powder coat, and carefully package all of our bells right in our own workshop. 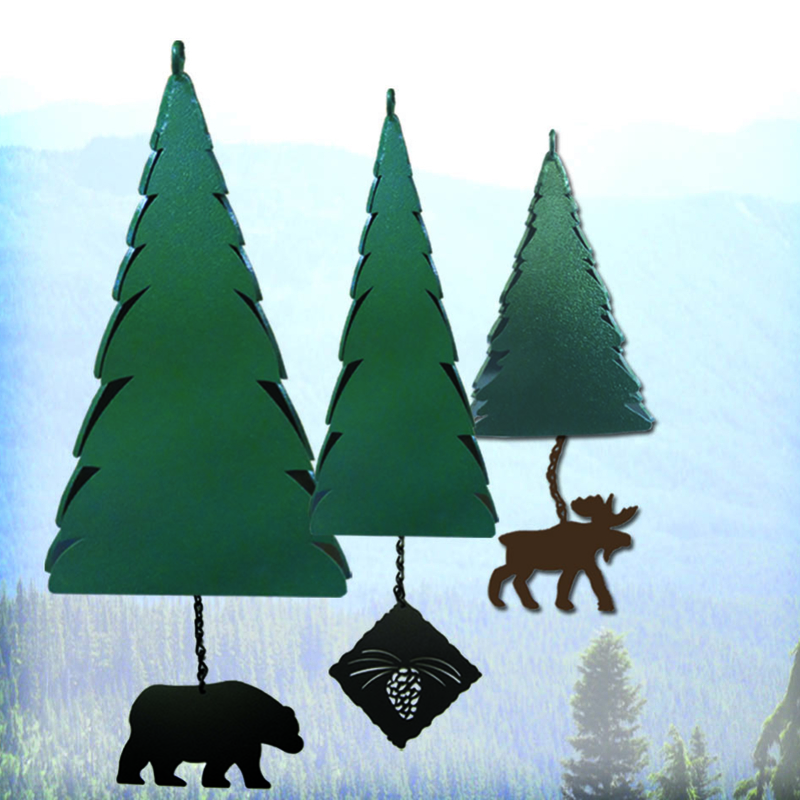 We are a “Proud Green Company” using recycled steel within our wind bells and unique recyclable packaging.